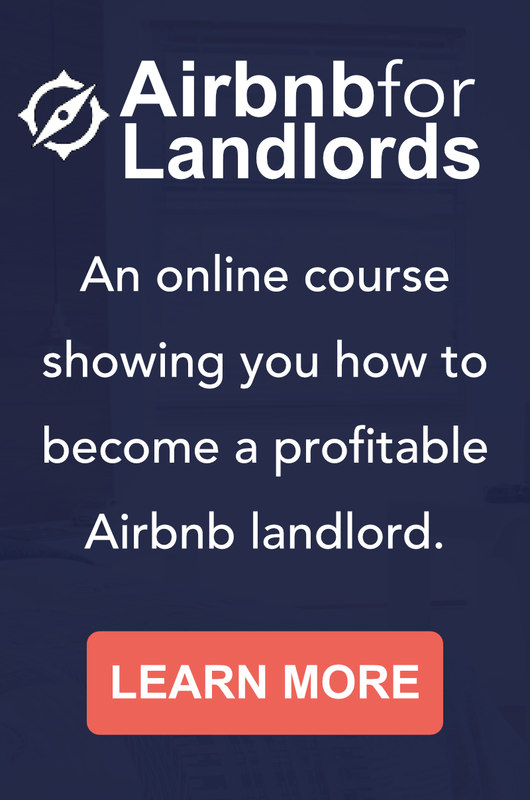 Are you looking for innovative ways to increase your rental property income without raising rents? There has to be other business models besides simply charging a tenant more than your expenses cost. We can be more creative than that, right? In Regina Dugan’s TED2012 talk, she described how the path to innovation always cross through failure. 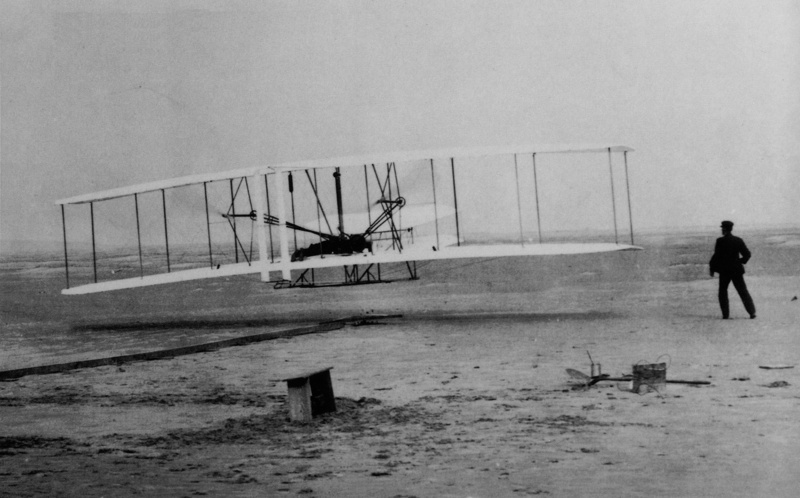 She went on to recount the many failures the Wright Brothers chalked up before their successful 1903 Kitty Hawk flight. Aren’t you glad they didn’t quit when they felt discouraged? Making some bad prototypes is part of the journey. You have to accept that. We entrepreneurial landlords should not shy away from sharing ideas that don’t pan out for us. They are badges of honor and show we are taking steps to be innovative. Check out this list of all the ideas I’ve gathered trying to increase rental income. I’m always updating the list so please feel free to contribute. Here are three ideas that won’t work for me but are still worthy of consideration. If your parking lot or open space is large enough you might be able to divide it into a small RV park. Theoretically, you may already have water, electricity, and a sewage system in place – the necessary components for a RV park. However, check your city’s zoning codes before pursuing this idea. Drew DeMaster’s post refined one of our earlier ideas of finding a more lucrative use of your parking lot. Instead of getting upset at people parking in your lot without your permission, take it as an indicator of the market’s needs. Consider renting the driveway during business hours only or for special events. 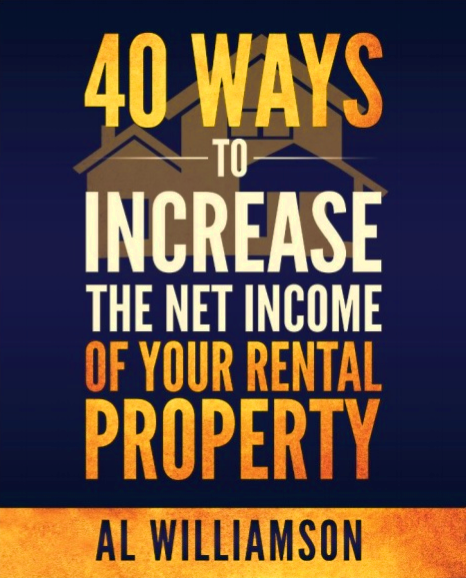 Check out our 40 Ways to Increase the Net Income of Your Rental Property for more ideas and suggests. And please email in your ideas – I’ll be sure to give you credit.